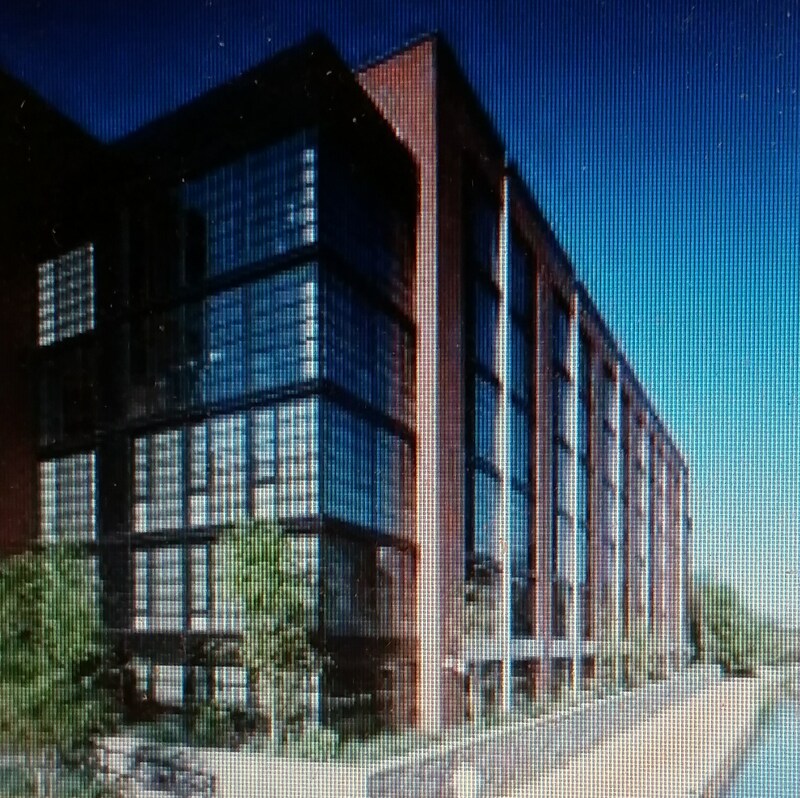 On Friday, Michael Niebauer, of the Washington Business Journal posted a story on the status of the lawsuit against Washington developer Anthony Lanier, his company – Eastbanc – and contractors involved in the construction of the Georgetown luxury condos at 3303 Water Street, NW. 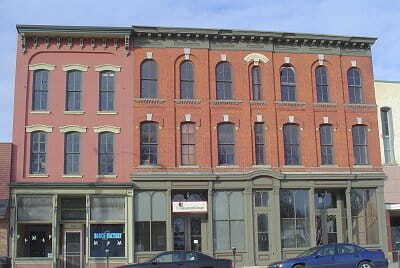 The residents of the building filed suit in 2011, alleging shoddy construction resulting in “substantial risk to the health and safety of unit owners and residents.” The link to the piece, titled “Repairs to EastBanc’s luxury 3303 Water St. complex forcing residents out – Washington Business Journal” is here: http://bit.ly/1FNPgcL Eastbanc is the developer of both the Hine school and the West End Library developments. Community Crime Meeting, 7:00pm, St. Coletta’s school, 1901 Independence Avenue, SE. Commander Jeff Brown meets with residents regarding recent violent crime in Hill East. ANC6B Planning & Zoning Committee meets at 7:00pm, at St. Coletta of Greater Washington, 1901 Independence Avenue SE. 801 North Carolina Ave SE, Christ Our Shepherd Church, replace bell tower. 148 11th Street SE, addition of rear carriage house. 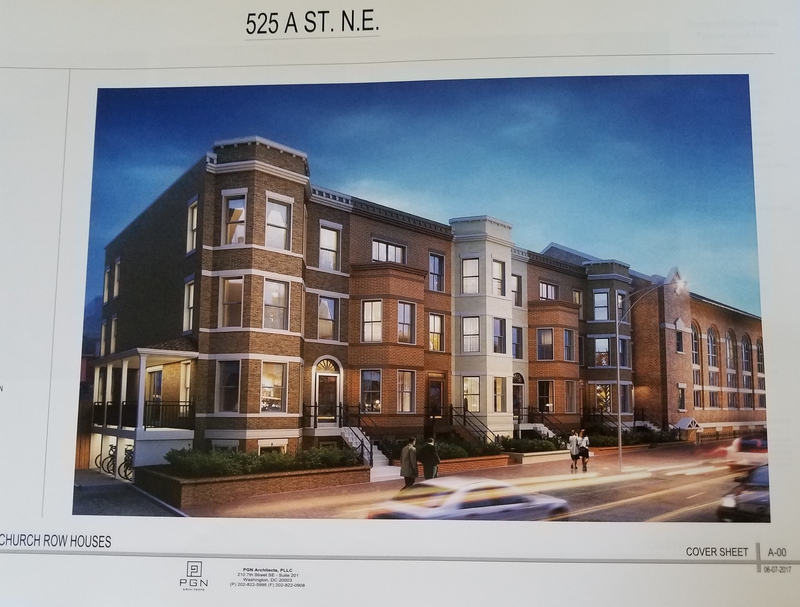 816 Potomac Avenue SE, multiple public space issues including a driveway, sidewalks, bike racks, landscaping. ANC6B Transportation Committee meets at 7:00pm at Hill Center. Discussion of Transportation Plan for July 4th RFK Stadium concert (Events DC). MPD’s Red Light Camera decision making process (tentative). 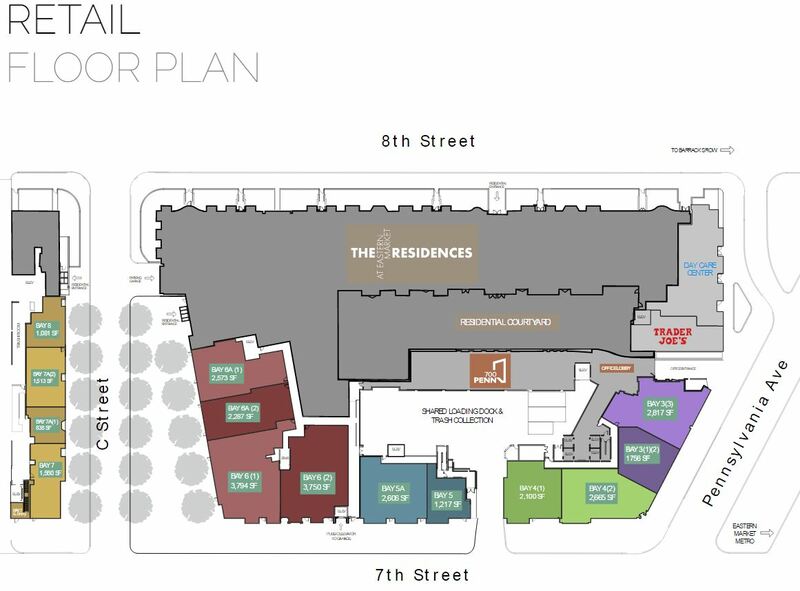 ANC 6C Planning, Zoning, and Environment Committee meets at 7:00pm at Kaiser Permanente Capitol Hill Medical Center, 700 Second Street, NE. The agenda was not available at press time. ANC6B ABC Committee meets at Hill Center. 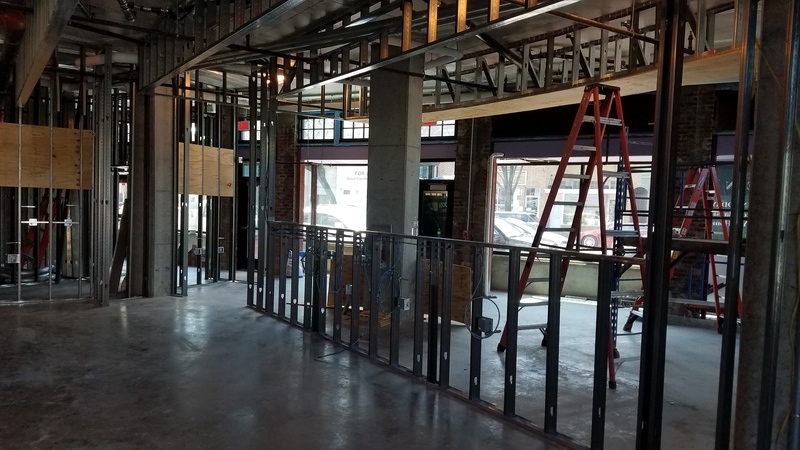 Belga Café, 514 8th Street SE, substantial change to add summer garden with occupancy load of 34. New liquor license for &pizza, 405 8th Street SE. ANC6C Transportation and Public Space Committee meets at 7:00 pm at the Kaiser Permanente Capitol Hill Medical Center, 700 Second Street, NE. PSA 107 meets at 7:00pm, Southeast Library, lower level. Lt. Eddie Fowler, MPD 1st District. Friends of Southeast Library meet at 5:30pm, Southeast Library, lower level. You wrote, “Eastbanc is the developer of both the Hine school and the West End Library developments.” During the review and selection process for Hines and the West End Library, was any of these problems with Eastbanc’s work known? If not, what do we need to do to have the city take a good hard re-look and re-evaluate the selections? In the proposals from Eastbanc, did they include information about these problems to the city or did they keep it a secret from the city? I feel the city and its residents deserves and expect honesty and quality work for their tax dollars. Construction problems outlined in the article are totally unacceptable for any DC structures. 3303 Water Street demonstrates that sometimes, you don’t get what you pay for. Given the shoddy construction of standard elements within this building (bathtubs, steel beams, drywall), I wonder whether EastBanc and its contractors deemed it necessary to provide any protections for the building itself against incursion by rising water in an era of violent weather, seeing as how it’s situated between the C&O Canal and the Potomac. At least DCRA has demonstrated with this EastBanc luxe product that it is democratic about ignoring its inspection responsibilities. The agency doesn’t just ignore out-of-code conditions at public housing, affordable housing, and the monstrosities erected by fly-by-night out-of-towner baby developers plaguing rowhouse neighborhoods with pop-ups/outs. The D.C. government makes it so easy for residents to be scammed–there’s a reason these bandits focus on the District to make their wad. The District government is playing into Republican hands by proving that government can’t do its job. Andrea Rosen might consider a run for mayor. Can you point out any construction by EastBanc with good work done or is the purpose of this article and comments to show only the bad and never show any good? I think when a company performs the way it is supposed to, that is not considered news. As far as promoting EastBanc’s good deeds, I think the firm probably has an advertising and PR staff to do that. Finally, the article pointing out the substandard work and the suit against the company was published by the Washington Business Journal. I suggest you ask journalist Michael Niebauer, who is usually quite pro-developer, what his intent was in writing the article. 1.) Don’t use your mobile phone in public. 2.) Don’t listen to your music/headphones in public. 3.) Don’t jog after dark. 4.) If you are elderly or a woman, pair up for your walks/activities in the neighborhood. In other words, victims, the blame is on you. I hope and pray I’m wrong and that we’ll actually receive increased patrols and attention, but based on past performances I don’t think so.